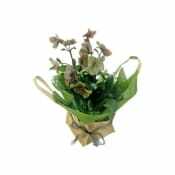 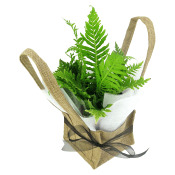 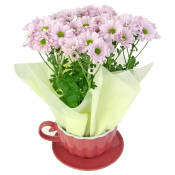 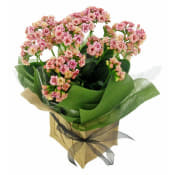 Send beautifully presented living gifts across Melbourne today! 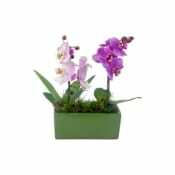 We specialise in delivering plants throughout Melbourne allowing us to offer same day delivery to your loved ones and a large selection of plants sourced from the very best Melbourne has to offer. 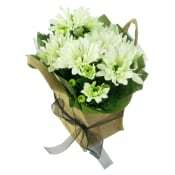 Sometimes you need to send a very special, thoughtful gift, one that lasts and will remind that person you are always thinking of them. 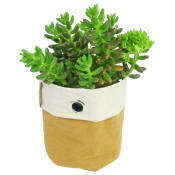 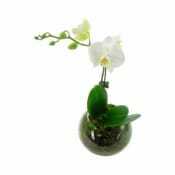 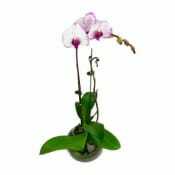 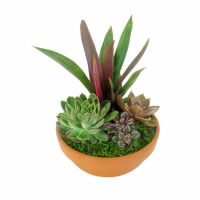 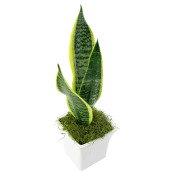 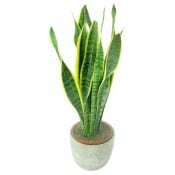 We believe plants represent the perfect choice. 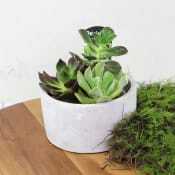 We have curated a selection of Melbourne's finest in-season plants to choose from including flowering plants, hardy succulents and indoor plants. 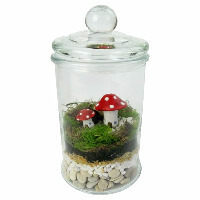 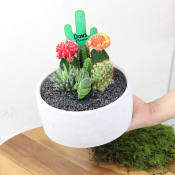 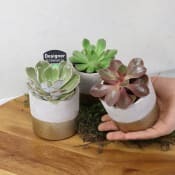 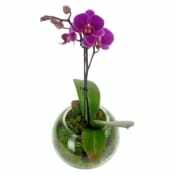 But we didn't stop there, sometimes that gift needs to be something really extra special, so we created plant gift hampers and a range of unique Terrariums as well. 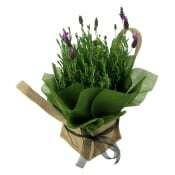 The main reason we think you'll love shopping with us though is that we specialise in Melbourne same day delivery. 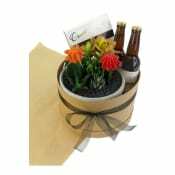 We don't try to cater for the whole country, no one wants that special day missed while your gift sits somewhere lost in the postal system! 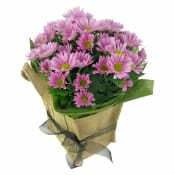 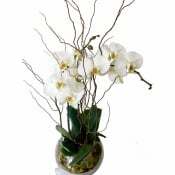 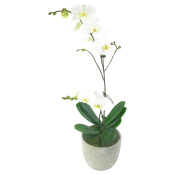 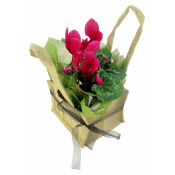 Our drivers, who have many years experience delivering delicate items such as plants and flowers, will attempt to deliver on the exact date you have requested, and if any delivery issues occur along the way, we can often fix these quickly and in many cases will be able to re-route your delivery to your intended recipient that same day.